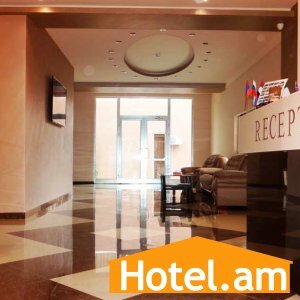 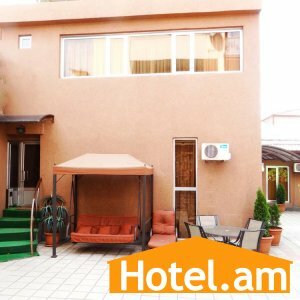 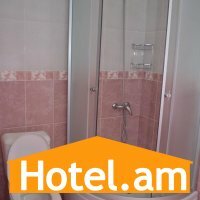 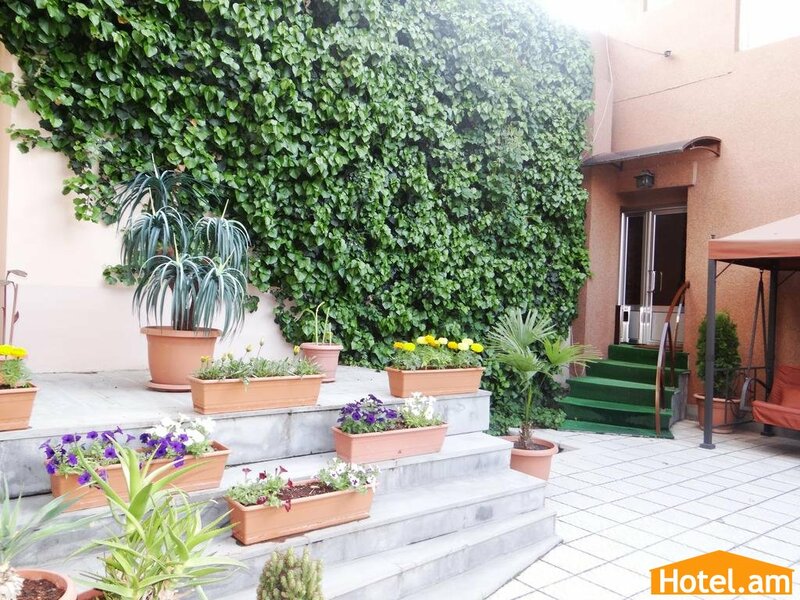 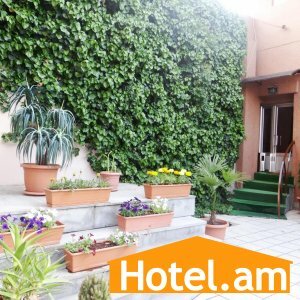 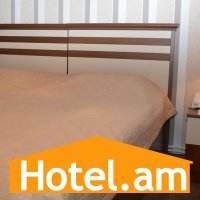 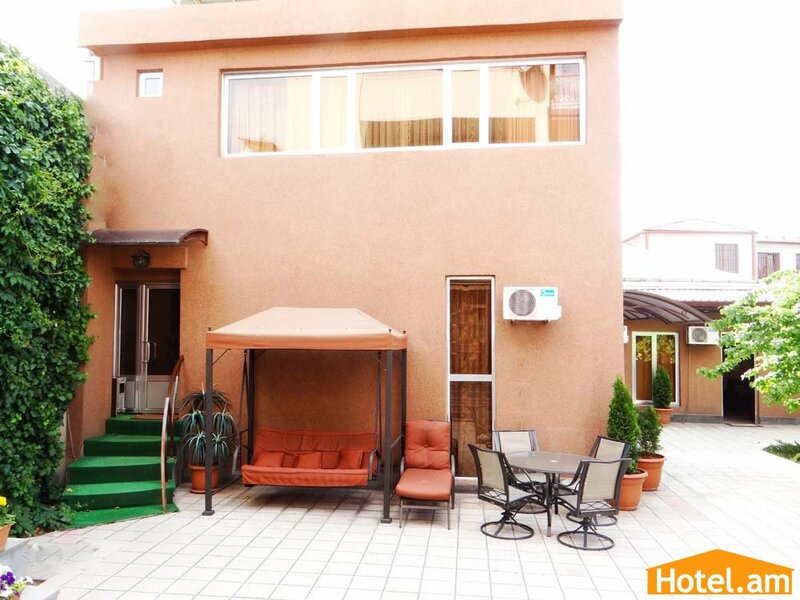 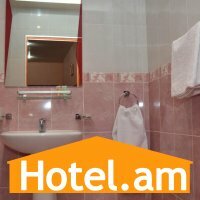 Areg hotel is situated very close to the Yerevan Train Station. 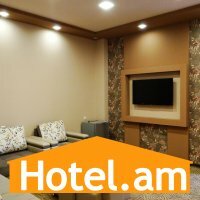 Right in front of the station there is the monument of this most impressive statue to Sasuntsi David that is become the symbol of Yerevan and symbolizes of Armenian people’s yearning for freedom and appears on various postcards, photographs, travel guides and magazine covers that way traveling throughout the world. 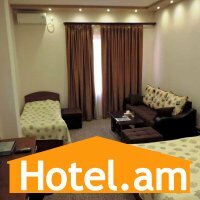 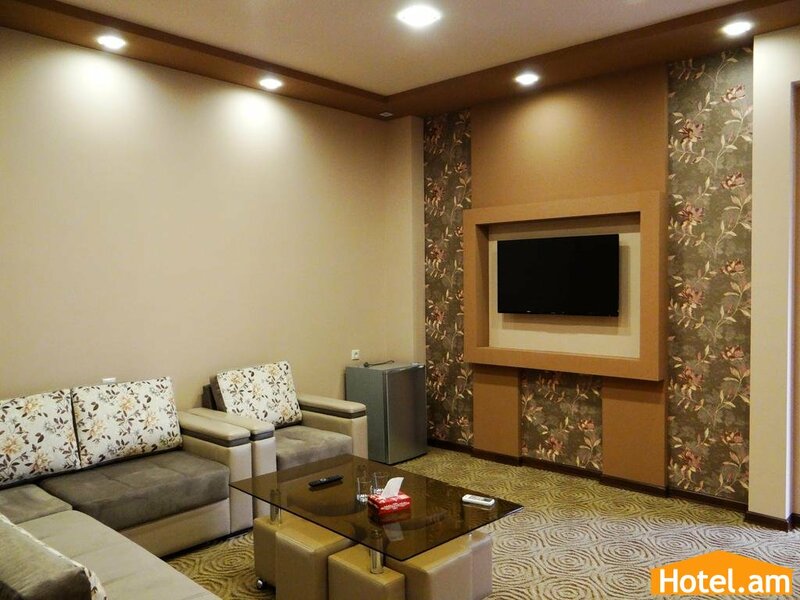 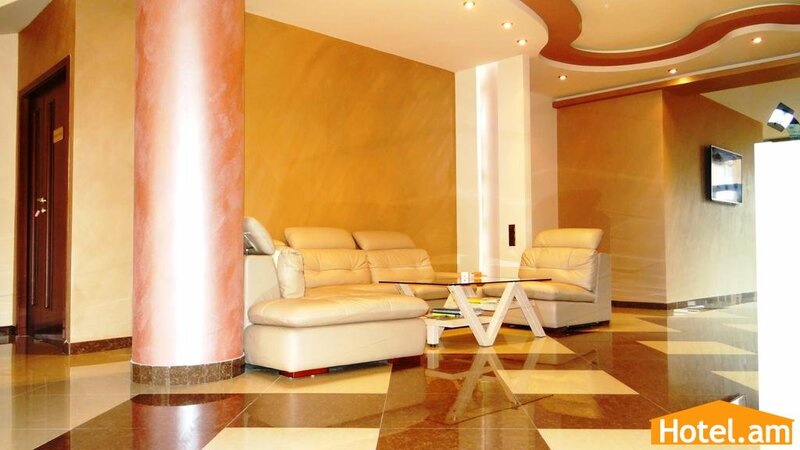 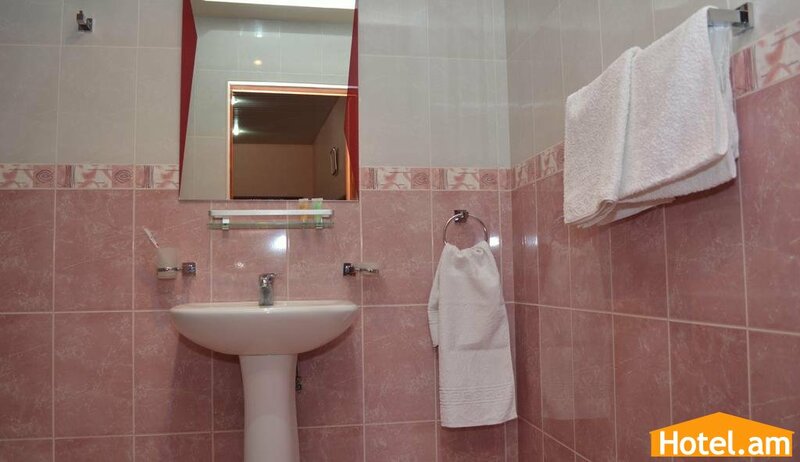 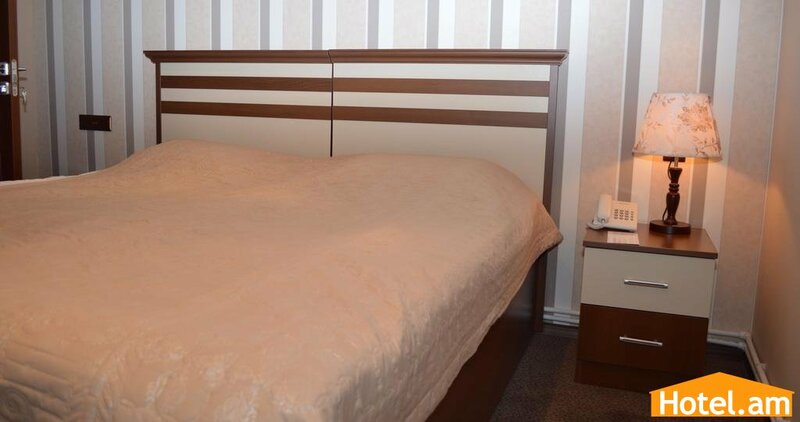 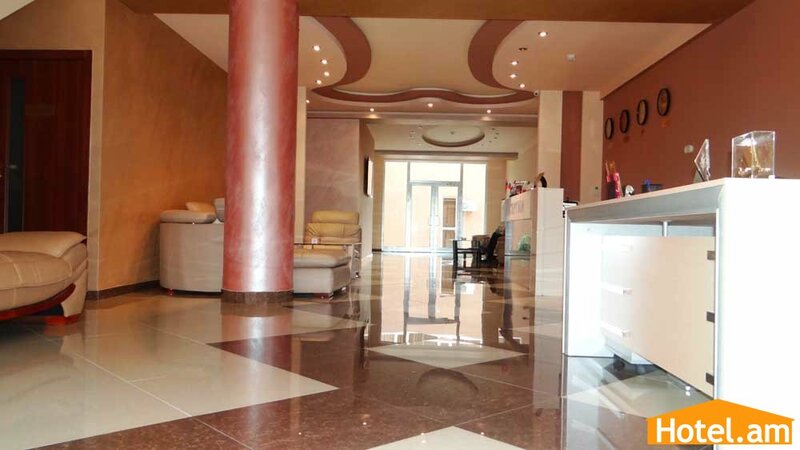 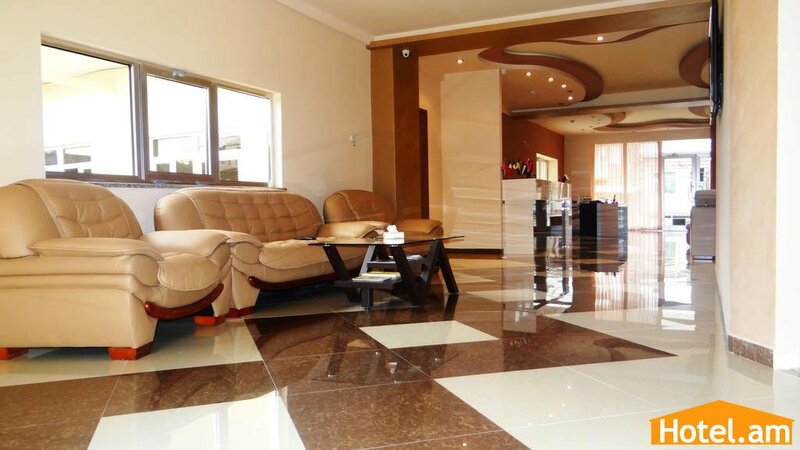 Areg Hotel offers 14 comfortably furnished and technically fully equipped single, double and triple rooms. 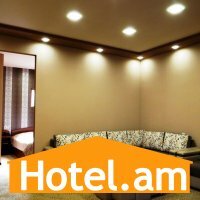 From the hotel’s rooms opens a wonderful view of Mount Ararat. 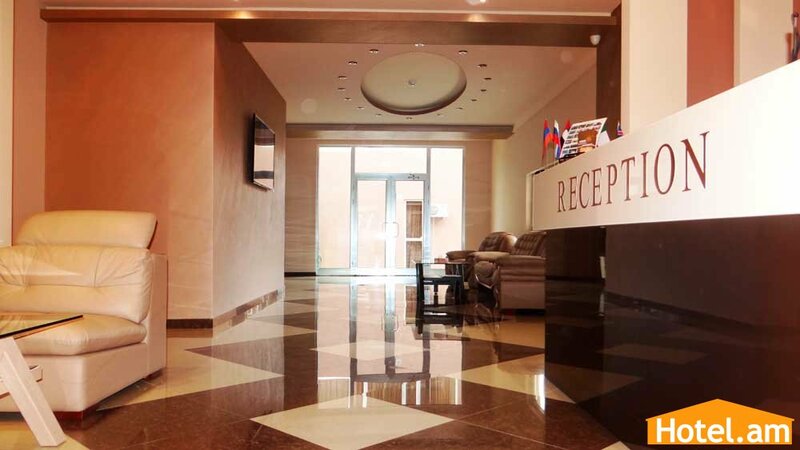 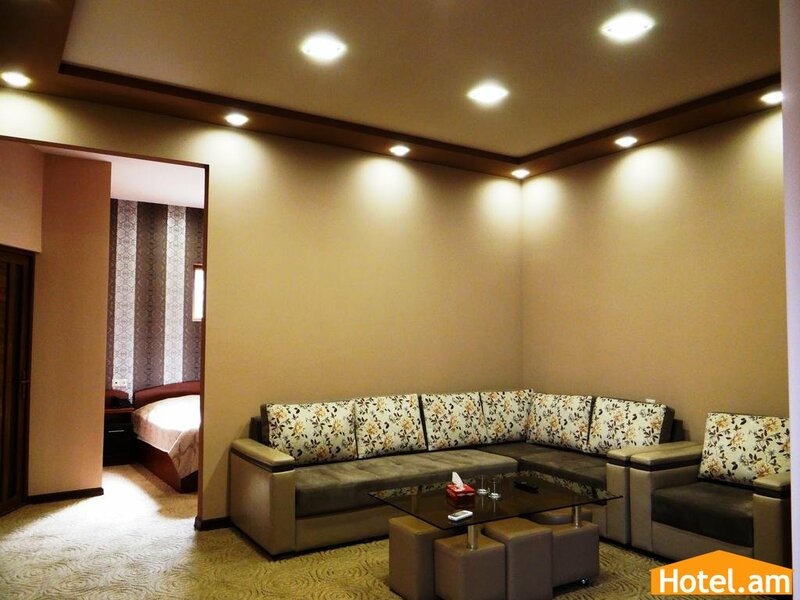 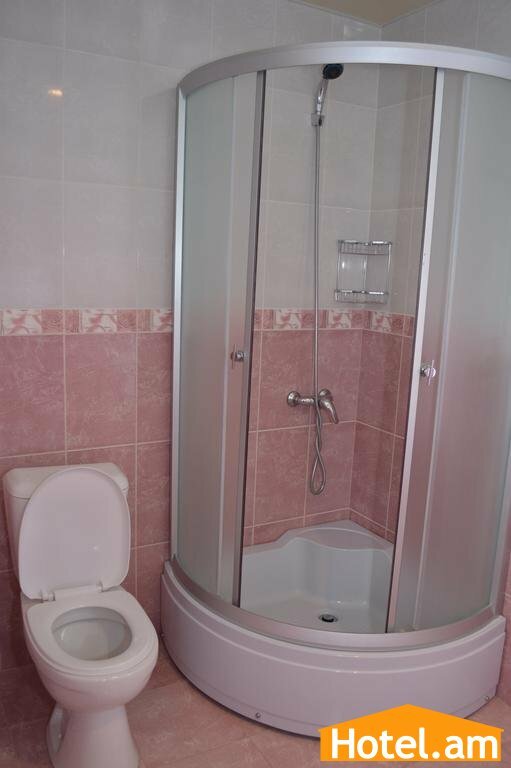 Irrespective of the visiting purpose - business or leisure, the guests are always in a warm and hospitable atmosphere.